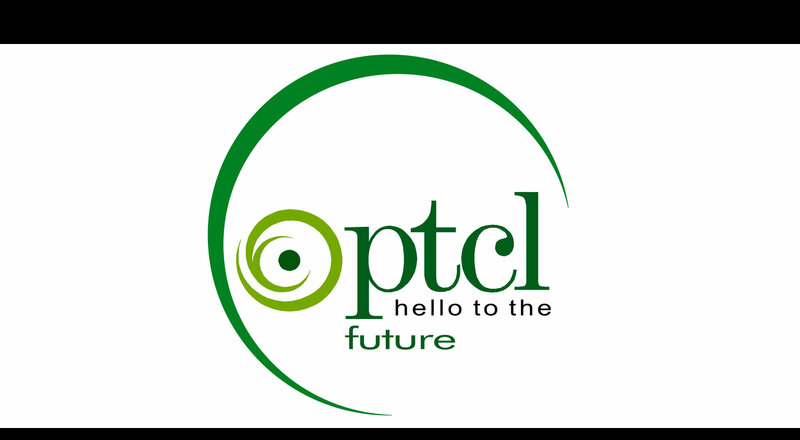 Pakistan Telecommunication Company Limited (PTCL) has launched an exclusive WiFi service, ‘Managed WiFi’ for its corporate customers. PTCL’s Managed WiFi service provides organizations with secure, reliable and fast wireless LAN access. This service is available across multiple locations without the hassle of associated hardware and maintenance costs. The service also comes with efficient centralized management, advanced analytic tools, web based management portal and application inventory. The service provides organizations with highly secure premium internet bandwidth with download speed upto 1Gbps. The speed may vary and is dependent upon the number of laptops, smart phones, tablets or other devices connected to the access point at any given time.